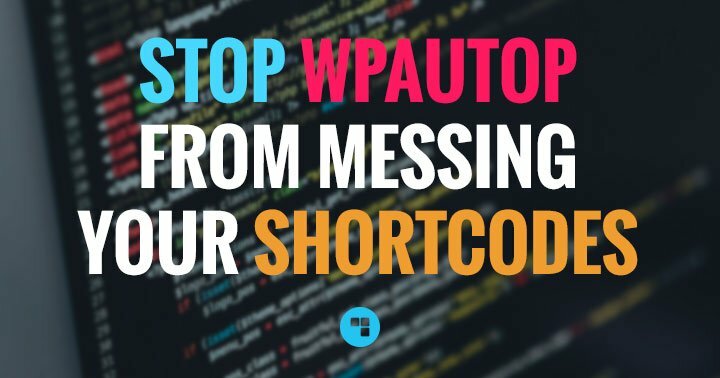 Introduced in version 2.5, shortcodes are one of the most useful and powerful features for WordPress developers. 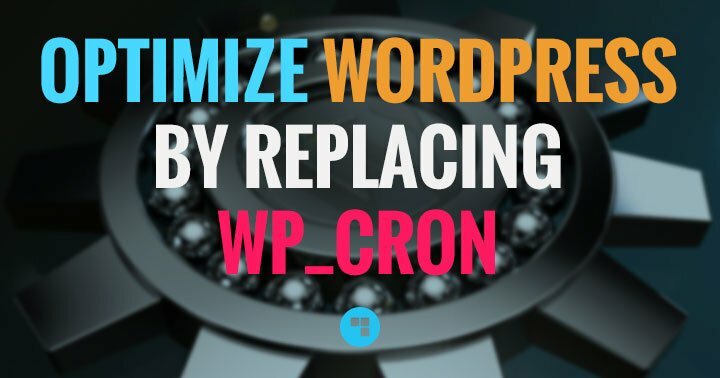 When you insert a shortcode in the content of a post or page, it will automatically be replaced with a piece of content generated by the attached function. One could think of it like a sort of “macro”. Let’s create a shortcode to display a banner ad in the body of your posts. – If at some point you want to change the ad’s code, you won’t have to go through every post to edit it. 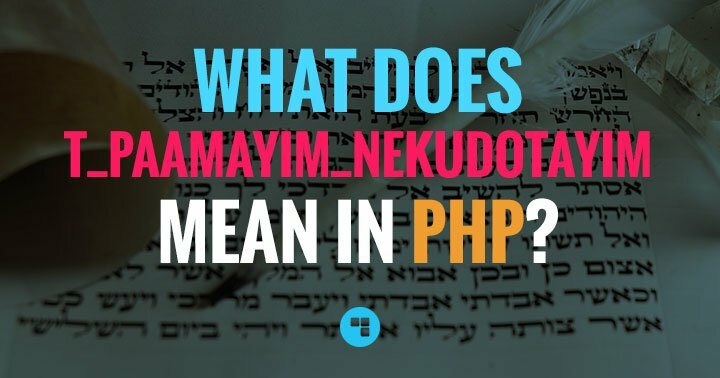 Add this code in your child theme’s function.php (or in a plugin) and you have just created this shortcode on your site. Now when you put [my-ad] in your content, it will output the banner. Of course shortcodes are way more than this, you can basically process anything with php before “returning” the output, and also pass some attributes and content to your shortcode. Let’s look at these possibilities. Let’s improve the previous shortcode to allow different ads size. Now our shortcode has two available attributes: “size”, and “link”. Note that our function sets default values in case the shortcode is used without passing values to these attributes. 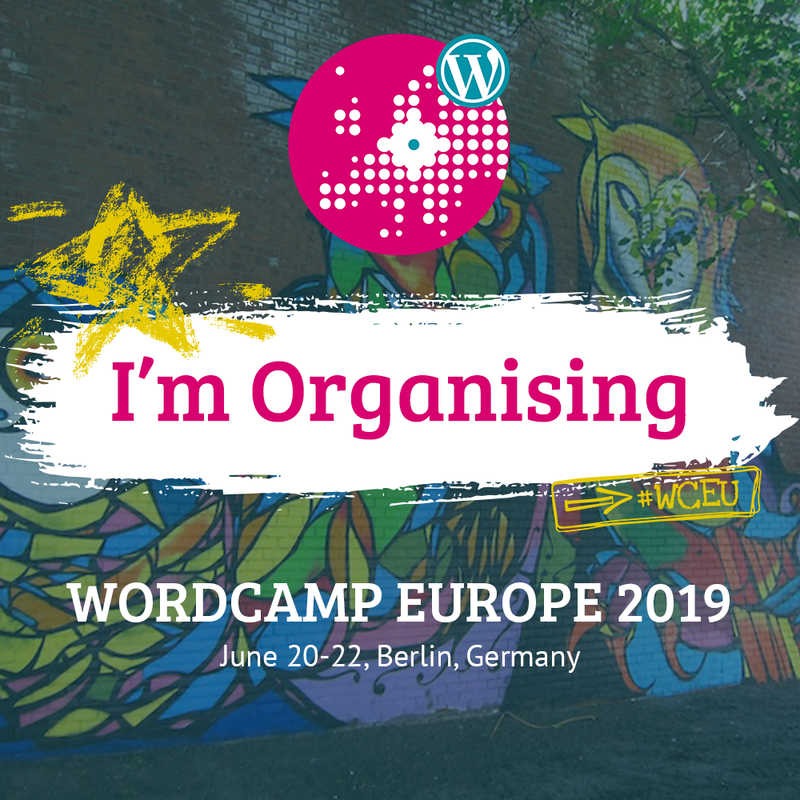 This example shortcode does nothing except for displaying the embedded content, which actually is not very useful, but hopefully you get the idea! 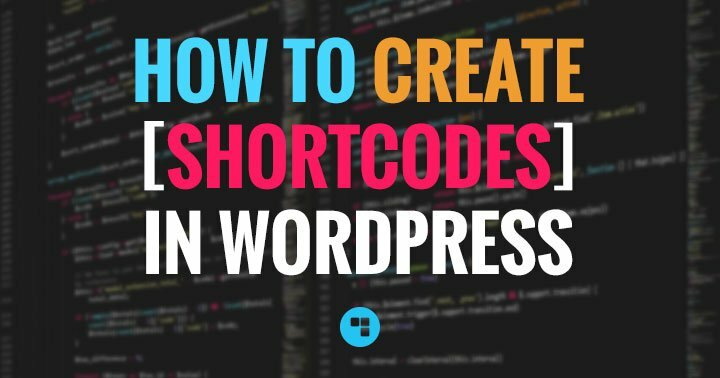 This concludes this introduction to shortcodes, feel free to ask question in the comments below, and stay tuned for more!